We contribute to the theoretical and research knowledge base regarding the pathways between parental social support, family well being, quality of parenting, and the development of child resilience in families with a child with serious emotional problems. Little conceptual development has been done that provides a theoretical framework for studying the relationships among these variables. We identify key findings from social support theory and research, including the impact of social support on family well being and the parents’ capacity to parent, and the experience of parental social support in families with a child with a disability. We review the constructs of family well being, quality of parenting, and child resilience. 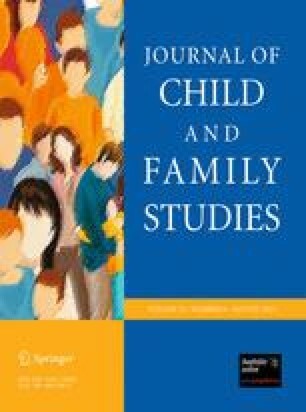 Further, we explain the pathways between parental social support, family well being, quality of parenting, and child resilience in families with a child with serious emotional problems. Key variables of the model and the nature of their inter-relationships are described. Social support is constructed as a protective mechanism with main and buffering effects that can impact family well being, quality of parenting, and child resilience at a number of junctures. The conceptual model’s implications for future theory development and research are discussed.